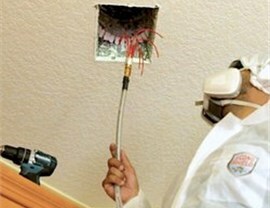 Enjoy healthier, cleaner air inside your local home with our innovative air quality solutions! 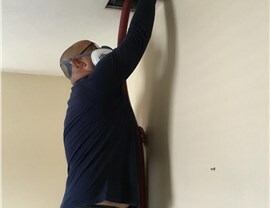 Home air ducts are one of the most-common culprits of poor indoor air quality, with allergens, particulates, and microbes taking up residence in hidden corners of your HVAC system. 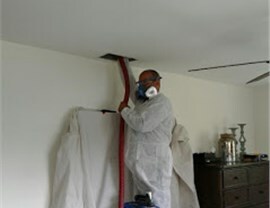 With our professional air duct cleaning services in Miami Shores, we can effectively clear out your air ducts without replacement—giving you a healthier indoor space with minimal interference to your daily life. 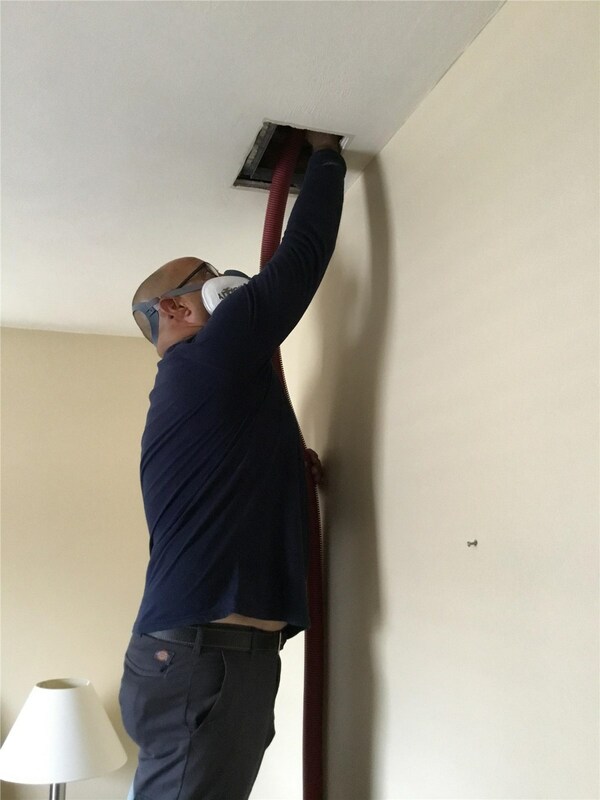 With the average person spending 75% of their time indoors, it is essential to make sure that the air quality inside the home is at optimal levels to protect the health and safety of your family. 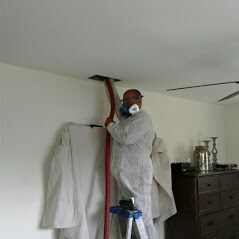 During your air quality audit, Direct A/C can help determine the exact air purification systems that are best for the size and needs of your household, and you can feel confident knowing that our products are designed to provide exceptional long-term performance and guaranteed results for improving air quality in any local household. 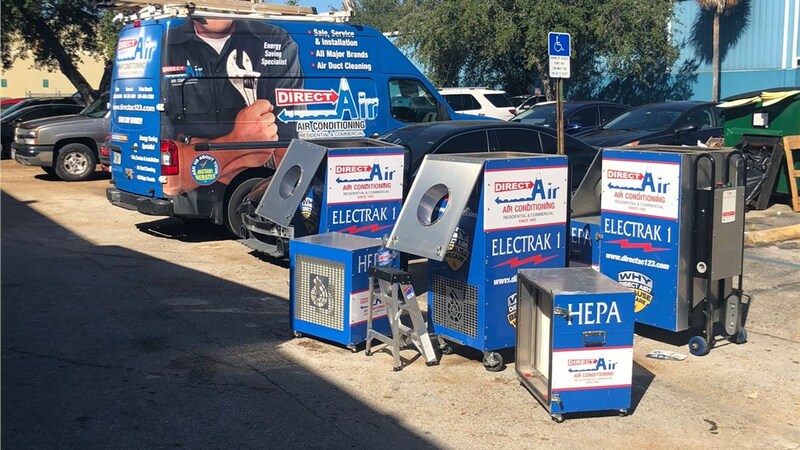 As the top choice for Miami Shores air quality services, Direct Air Conditioning, LLC has the local knowledge and professional skills needed to ensure that your home is functioning at its best. 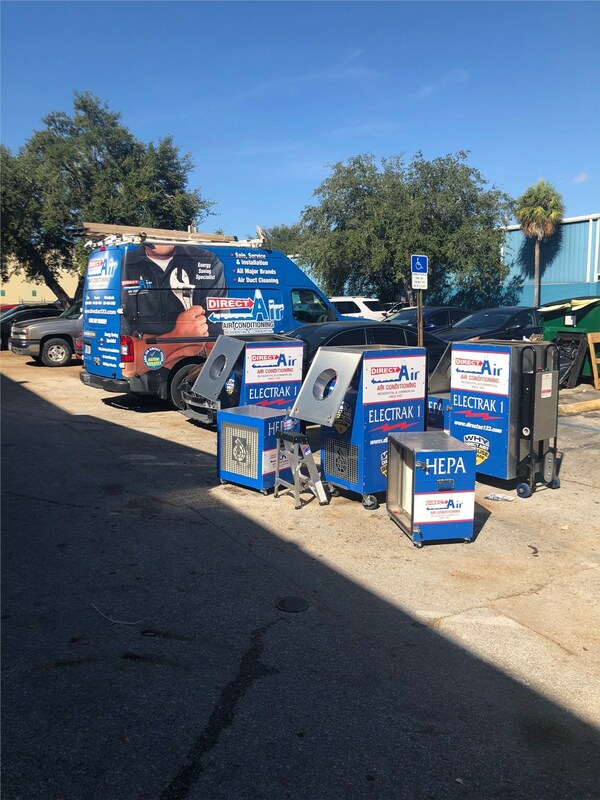 When you’re ready to learn more about improving the quality of your indoor air, we invite you to contact us to receive more information on the innovative solutions that we offer! Just give us a call or fill out our online form now, and we’ll get you started with a free, no-obligation estimate and consultation.